Episode 250: ControlTalk NOW — Smart Buildings Videocast and PodCast for week ending Jan 7, 2018 features our interview with Dan Flaherty, Vice President of Sales, Acuity Brands|Distech Controls and Lance Patterson, Sales Support and Engineering, Distech Controls. Marketing Collateral of the Year Videos from EasyIO and Optergy; Ken Sinclair’s January edition of Automated Buildings; BASSG’s Year 2017, in review and 2018 forecast; Flytrex Drone Delivery System; Optigo’s Visual BACnet; Niagara Summit 2018 Registration has begun; Johnson Controls’ GLAS thermostat; and Belimo Solutions: From Design to Delivery. 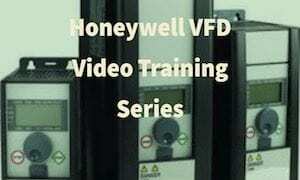 CTN 250 ControlTalk Now The Smart Buildings Video Cast from Eric Stromquist on Vimeo. EasyIO’s “The Rules Have Changed!” Entry for the 2017 ControlTrends Awards Most Impactful Marketing Collateral of the Year Award. EasyIO’s The Rules Have Changed! Entry for the 2017 ControlTrends Awards Most Impactful Marketing Collateral of the Year Award. EasyIO’s goal is to eliminate the massive cost for building management systems by introducing multiple-protocol energy management controllers. Although we recognize the intimate relationship between profitability and quality, we know that our Partner’s success is ultimately depending on the well-being and innovative character of its engineers. 2017 has been a Huge Success for BAS Services and Graphics! Reflections from Alper Uzmezler & BASSG Team. 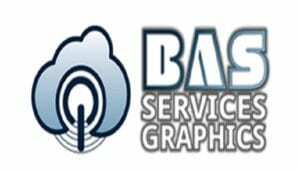 2017 has been a huge success for BAS Services and Graphics. Success has been on multiple fronts. We have completed our HTML5 conversion off Niagara framework modules basmaker. Within the year basMaker has been standardized for a multinational car manufacturer, in a well known university campus as well as usage extended within top 10 energy utility company. Optergy’s Proton — Innovation in a Building Controller. Optergy’s Proton is an innovative building controller that combines energy and building management features, uses an intuitive web interface, and can connect to a companion IOS or Android application. This economical product manages up to 100 BACnet or Modbus devices, and has built-in programming & tools. 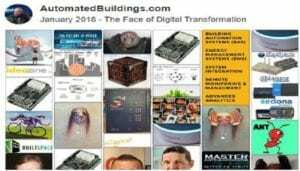 Ken Sinclair’s Automated Buildings January, 2018 Theme: The Face of Digital Transformation 2018. Ken Sinclair, owner and editor of Automated Buildings, starts his 2018 campaign off with the intriguing proposition that we have a digital opportunity to recreate a softer version of ourselves and our industry: “We are all involved in today’s digital transformation and have an amazing opportunity to create a new softer mindfulness face for the greater good. 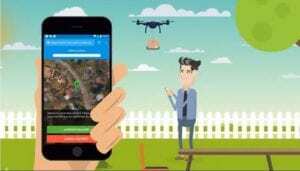 Meet the Flytrex Drone Delivery System – a Delivery Solution which will Elevate Your Business Sky High. Every so often, the disruptive deployment of technology seems to kind of sneak up on us — in part, because it is impossible to know about all things relevant and their progress at all times; and in part, because it is difficult to project the rate of adoption and the impact of these seemingly innocuous, yet inevitable game-changers. 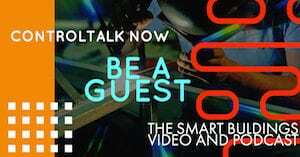 ControlTalk NOW guest interview is with Dan Flaherty, Vice President of Sales, Acuity Brands|Distech Controls and Lance Patterson, Sales Support and Engineering, Distech Controls. Dan and Lance update us on unifying the building controls and lighting controls industries, and how traditional system integrators or distributors and electrical channels working more closely together to provide better service to the construction community and ultimately the building owner. Distech is leading the pack with IP controller technology with their ECLYPSE controller, which is up for many ControlTrends Awards. 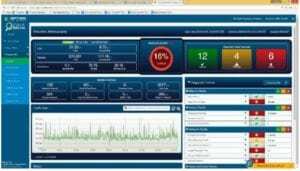 Optigo’s Visual BACnet — Shining a Light on Princeton’s Network Problems. After 6 weeks of stadium lights turning on in the middle of the night and waking up nearby residents, Princeton University turned to Visual BACnet to solve their problems. When he first opened up Visual BACnet, Controls Engineer Gary Brancato discovered serious problems with the network. Niagara Summit 2018: Register NOW to Secure the Early Bird Rate! Register now to secure the early bird rate! 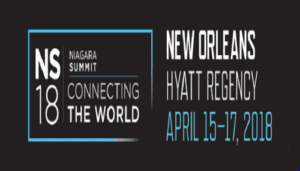 Join us April 15–17 in New Orleans for the premier conference focused on the Niagara Framework® and new industry-leading technologies. Don’t miss this chance to learn more about how Niagara is shaping the future of connected devices and systems, along with what’s fueling Buildings, Industrial IoT and other important technology trends. 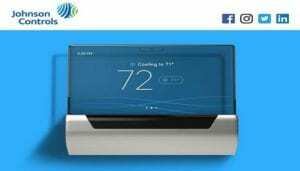 Johnson Controls — The Company that Invented the Room Thermostat Just Reinvented It! 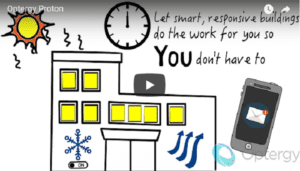 We’d like to introduce you to GLAS® from Johnson Controls. GLAS is a beautiful smart thermostat that helps create a space that is efficient and healthy. 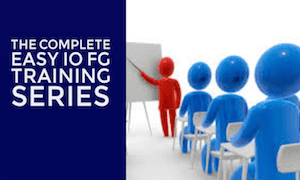 It offers a translucent, responsive interface that is the perfect blend of form and function. GLAS showcases simple, adaptive technology that creates delightful interactions with its clever user interface. 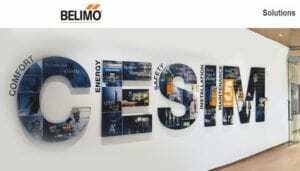 Belimo Solutions: From Design to Delivery, Many Hands with One Intention – Complete Customer Satisfaction. Belimo has earned the place of the market leader by valuing ingenuity and craftsmanship and never resting on our accomplishments. Very simply, we strive to build damper actuators, control valves and sensors that solve comfort and energy challenges, perform flawlessly and earn your trust through a long and productive life.